Not everyday do you have the time to do a full fledged makeup before u go out. On some days, your face powder could be your savior because it just takes 2 mins to dab some powder to look fresh & you can head out. 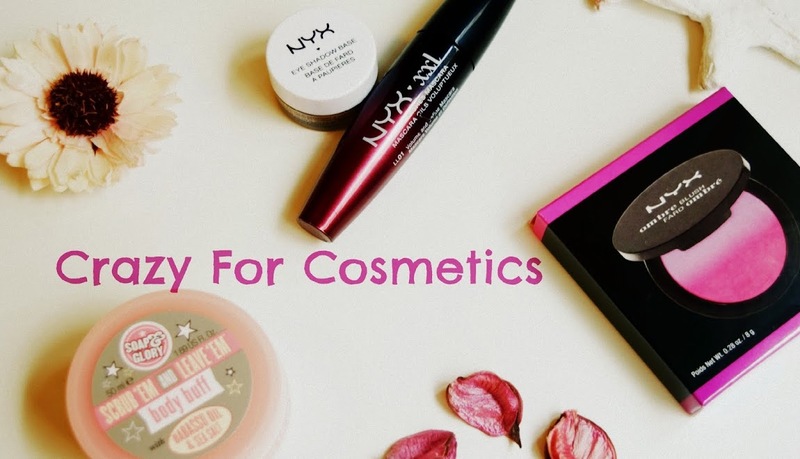 So it is highly important that you have a good face powder that can hide some basic flaws & give you a fresh look for a few hours before reapplying. I was using Rimmel London's stay matte powder which was my holy grail product but once it got over, I bought the Inglot's AMC Pressed Powder in the shade 51. What does Inglot claim ? 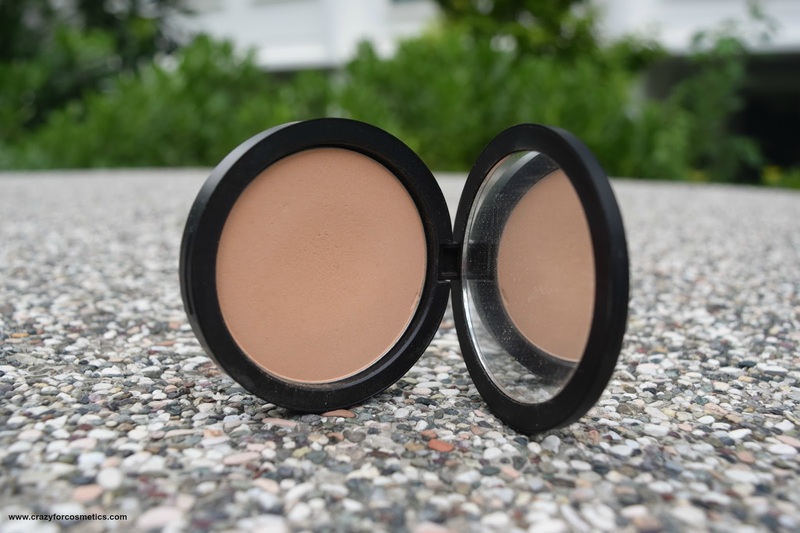 Pressed powder has maximum build-ability, which makes it a perfect product for skin that needs relatively strong coverage. Treated pigments and mica provide super soft and creamy texture, while the sponge gourd oil restores the natural lipid film of the skin. 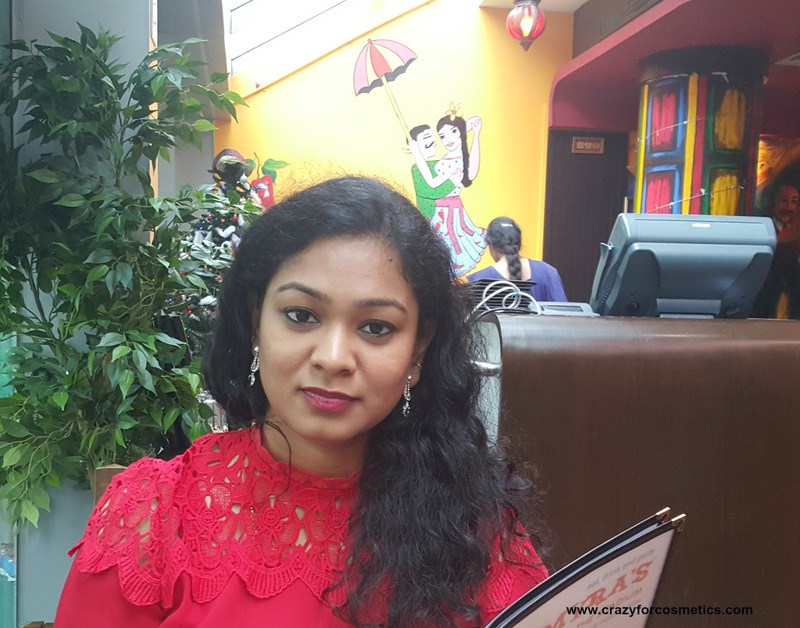 I have tried Inglot's eyeshadows before & they are pretty good and I am also a big fan of their lipsticks. 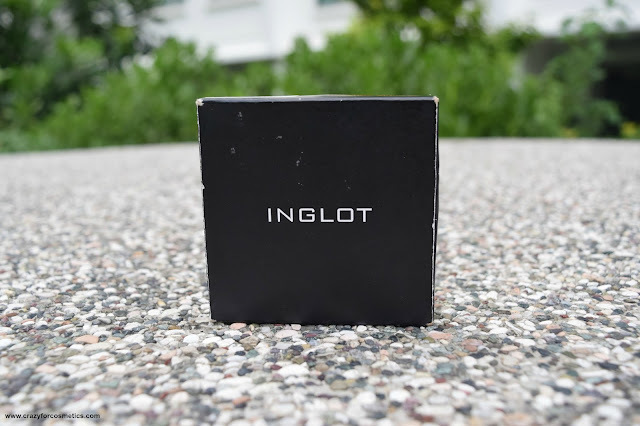 I am trying a compact powder from Inglot for the first time and here are my views on it. Packaging wise, the Inglot pressed powder is quite simple and similar to any other pressed powder and there is nothing great about it. The cover sits tightly on top of the powder and so it becomes easy to carry it while travelling. My Rimmel London's cap used to come out all the time and it used to be challenging to take it along with me in my bag. 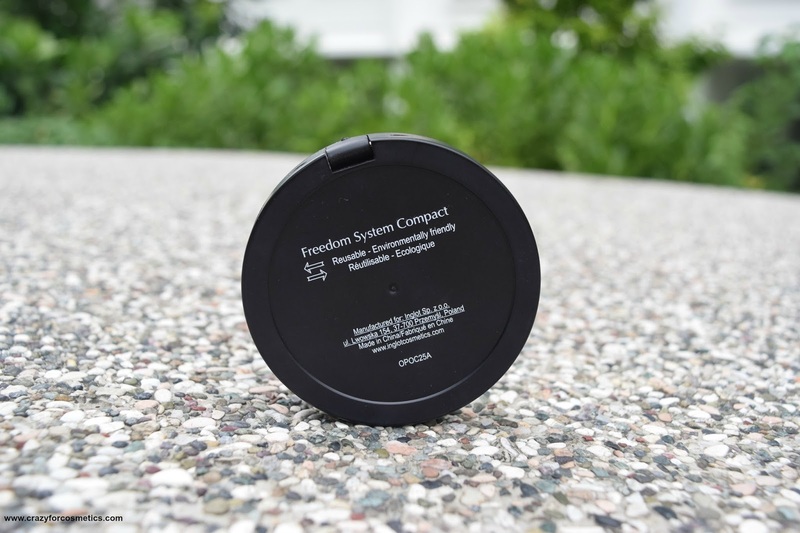 The Inglot Freedom System enables you to get a refill once you are done with the old one and the refills are usually cheaper than the first time sets. 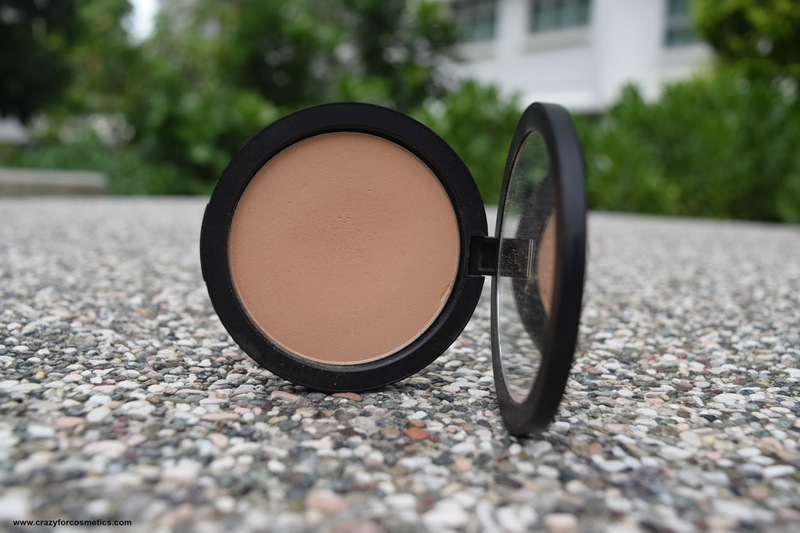 The texture of the pressed powder is quite smooth and it blends effortlessly on the skin. 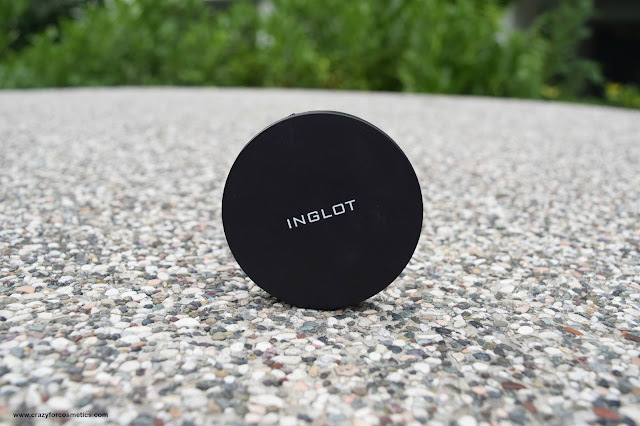 I usually use a powder brush to dab on powder on my T zone & cheeks to keep it oil free , but using a brush with Inglot pressed powder proved wrong. The powder is so finely milled that there seems to be a lot of wastage while using the brush. I then invested in a good sponge and that seems to be working fine with the powder and gives better coverage. Initially since I was using the brush, lot of product got wasted before I bought the sponge. The shade 51 is kind of perfect for my skin tone and it is warm toned as well. The powder does not provide full coverage when used separately, but can prevent oil secretion when used on top of a foundation. Being a little on the expensive side, I expect it to provide a decent coverage when used individually but it has disappointed me. It helps to keep the face oil free for about 3 hours after which my T zone starts to get shiny. On the whole, I would call this as an average powder and I would not repurchase this. Price of Inglot AMC pressed powder : MYR 76 which amounts to INR 1140 which is way too much for a powder. Inglot India too has raised its prices recently I believe. 2 : Does not provide good coverage when used individually. 3 : Lots of wastage when used with a powder brush.